James Holzhauer’s Jeopardy! Win Was the Biggest Thing on TV Last NightThe Jeopardy! star’s record-breaking episode drew higher ratings than anything else on prime time. The Game of Thrones Season 8 Premiere Broke Yet Another HBO RecordMore than 17 million people watched “Winterfell” on Sunday. How Grey’s Anatomy Toppled ER As Prime-Time TV’s Longest-Running Medical DramaWhat’s even more amazing than Grey’s longevity is how massively popular it remains with audiences. In FX’s Latest War With Netflix, Who’s Right and Who’s Wrong?FX boss John Landgraf called out Netflix for its misleading audience numbers, but his critique was just as misleading. The Super Bowl Was a Snooze, But The World’s Best Notched Pretty Good RatingsThe James Corden–hosted talent show was seen by an average audience of 22.2 million viewers. Rent: Live Was the Least-Watched Live TV MusicalBut it’s not all bad news for Fox: Rent didn’t reach a big audience, but it did reach a desirable demo. Alexandria Ocasio-Cortez Gives Colbert Show Massive Ratings BumpBreak out that Ben & Jerry’s. You Is a Gigantic Hit for Netflix, According to NetflixNetflix is suddenly getting chatty about its viewing stats. Here’s why their numbers seem (mostly) legit. True Detective Season 3 Premiere Scores Solid RatingsThe first episode has already been watched 2.3 million times. Trump’s Speech Watched by 40 Million ViewersIt appears CBS gave Trump his biggest audience. Jodie Whittaker’s Doctor Who Debut Season Is a Huge Ratings SuccessThe Thirteenth Doctor has drawn an eye-popping 20 percent more viewers than Peter Capaldi last season. 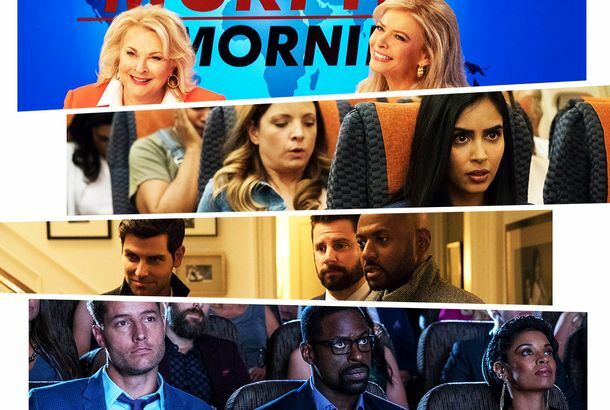 Are Network TV’s Reboots and Revivals Succeeding This Season?From The Conners to Murphy Brown, the early verdict is in. The Walking Dead Loses Half of Its Audience Compared to Last Year’s PremiereEven zombies aren’t immune from the ratings erosion virus spreading throughout TV land. The Kavanaugh Hearings Gave MSNBC Its Biggest Daytime Ratings EverBut during Kavanaugh’s testimony, Fox News drew more viewers than MSNBC and CNN combined. For an Hour Last Week, Rachel Maddow Was the Most-Watched Person on TVThe Rachel Maddow Show was No. 1 on all of television during its 9 p.m. hour Friday. Colbert’s Late Show Notches Biggest-Ever Spring AudienceBut the late-night battle for younger viewers isn’t over. What Westworld’s Ratings Slump Means for HBOThere’s no reason to panic, even though season two had an unmistakably smaller audience. Killing Eve is Doing Something TV Shows Rarely Do AnymoreYou could say they’re … killing it. Should AMC Be Worried About The Walking Dead Ratings?The Walking Dead closed out season eight with its second-least-watched finale ever. But this is far from a crisis. Late-Night Ratings: Colbert’s Lead Over Fallon Is Bigger Than EverThe Late Show’s margin of victory over The Tonight Show stands at a daunting 1.26 million viewers. Roseanne Ratings Fall in Week Two, Still HugeThe Conners keep drawing people in. Roseanne Just Broke a Ratings RecordMore people have now seen the show than the 2018 Oscars. The Ratings for Roseanne’s Revival Premiere Are IncredibleMore than 18 million watched the Conner family’s return to prime-time TV. The Stormy Daniels Interview Gave 60 Minutes its Biggest Audience in a DecadeThe numbers are in. American Idol Draws Solid Ratings in ABC Debut, But It’s No PhenomWith 10.3 million viewers, it’s the lowest-rated Idol premiere ever. Does It Matter If This Year’s Oscars Were the Least-Watched Ever?ABC doesn’t need to panic about low ratings — yet. The Walking Dead Had Its Lowest-Rated Midseason Premiere EverThere was a 25 percent drop-off. 2.9 Million People Watched CNN’s Town Hall on Gun ViolenceAmerica is very interested in what these student activists have to say. Wonder Woman Did Blockbuster Ratings With Its TV Premiere on HBOAmazonian, some might say. This Is Us Notches Biggest Post–Super Bowl Audience Since 2012Nearly 27 million viewers caught the super-sad episode, though ratings sagged for the big game itself. Of Course Trump Is Lying About His State of the Union RatingsThe speech did not draw record TV ratings, despite Trump’s claim. Trump’s State of the Union Ratings Show How Divided the Country Is Right NowIt’s almost comical. The 2018 Grammys Had the Lowest Ratings in Nearly a Decade. What Happened?What changed this year? The Rachel Maddow Show Just Had Its Best Ratings Week EverMaddow beat her Fox News rival Sean Hannity by nearly 400,000 viewers. The Good Doctor Is Breaking All Sorts of Ratings RecordsIt’s on track to be ABC’s No. 1 scripted series since season five of Grey’s Anatomy. Why AMC Shouldn’t Panic About The Walking Dead RatingsThe Walking Dead isn’t the phenomenon it once was, but it’s still easily cable’s No. 1 show. 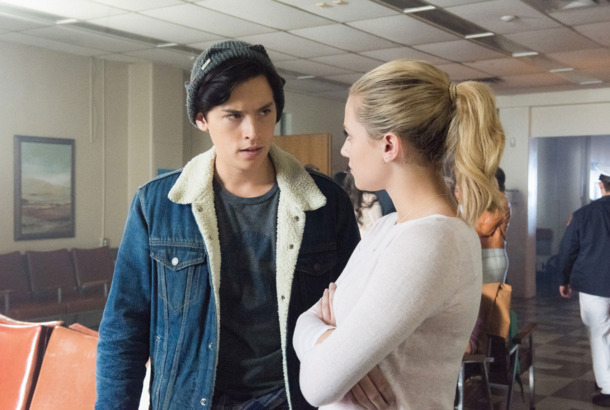 Riverdale’s Premiere Ratings Are Stunning — and Netflix May Be the Reason WhyIt more than doubled its May finale tune-in. 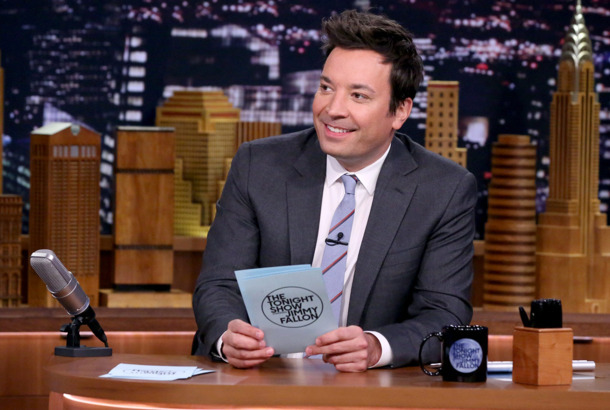 Post-Trump, Jimmy Fallon Continues to Lose Ground in the Late-Night WarsThe host is flirting with a fate that not long ago would have seemed unthinkable: third place. Rick and Morty Is Now the No. 1 TV Comedy Among MillennialsThis puts the show ahead of small-screen staples The Big Bang Theory and Modern Family for the first time ever. Will & Grace Revival Is Already Thursday Night’s No. 1 ShowMore than 10 million people watched the season premiere. This Is Us Season Two Premieres With Record-breaking NumbersThe show is still a hit, and it’s getting bigger.